Host of nationally syndicated TV hit "The Wendy Williams Show" and former #1 radio show "The Wendy Williams Experience" on WBLS in NYC. She is the author of two New York Times best sellers and a working mom. Backstage interview at Mercedes Benz Fashion Week in NYC with the designer behind the iconic brand Custo Barcelona before the 12th season show at Bryant Park. 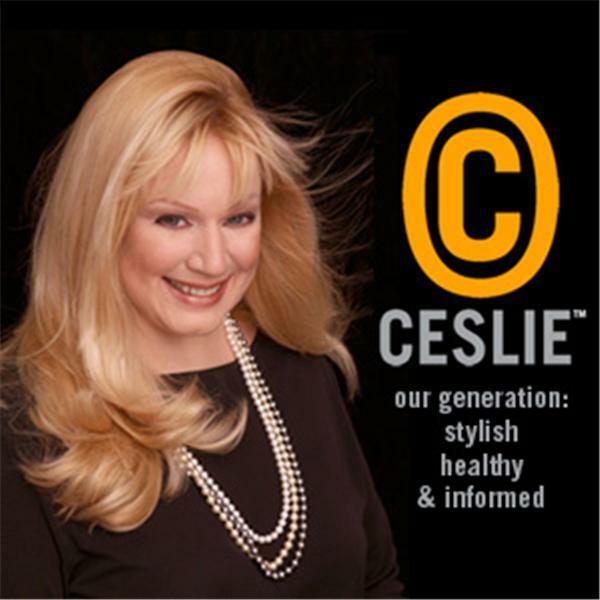 Talking fashion & more on "The Ceslie Show"